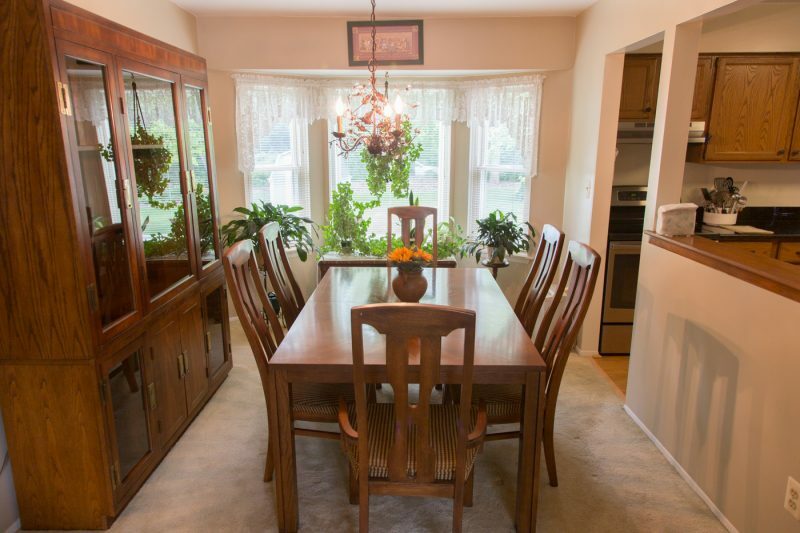 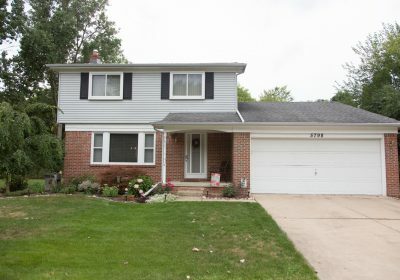 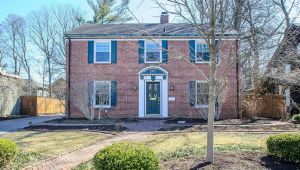 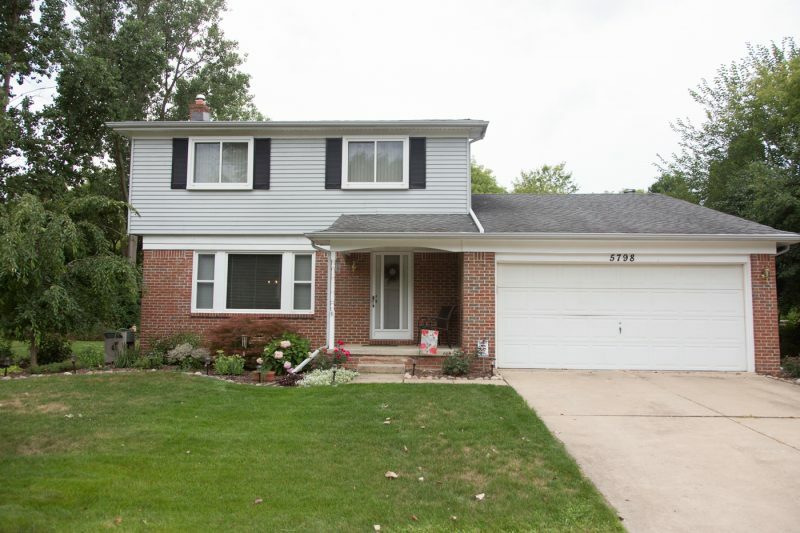 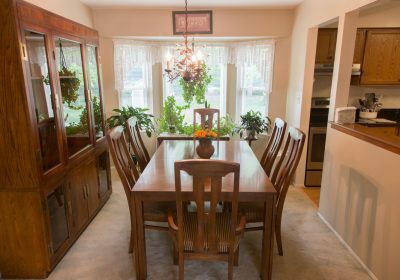 Lovingly cared for updated 3 bed 1 and 1/2 bath colonial in Oakland Estates. 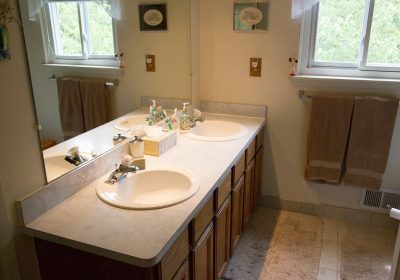 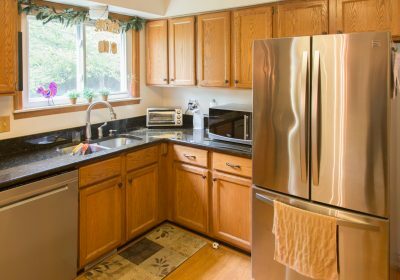 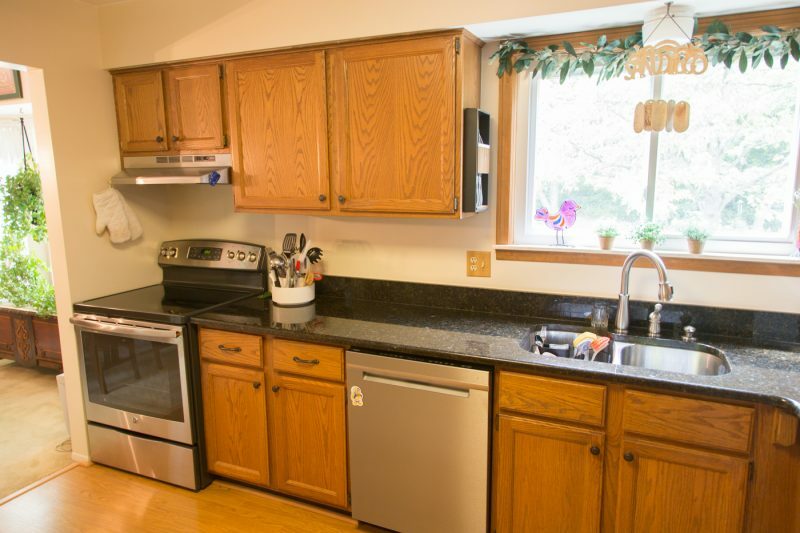 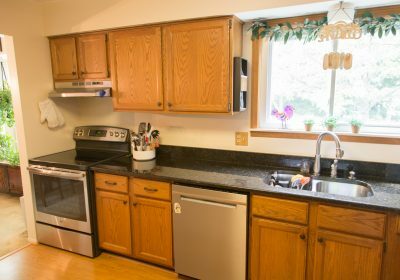 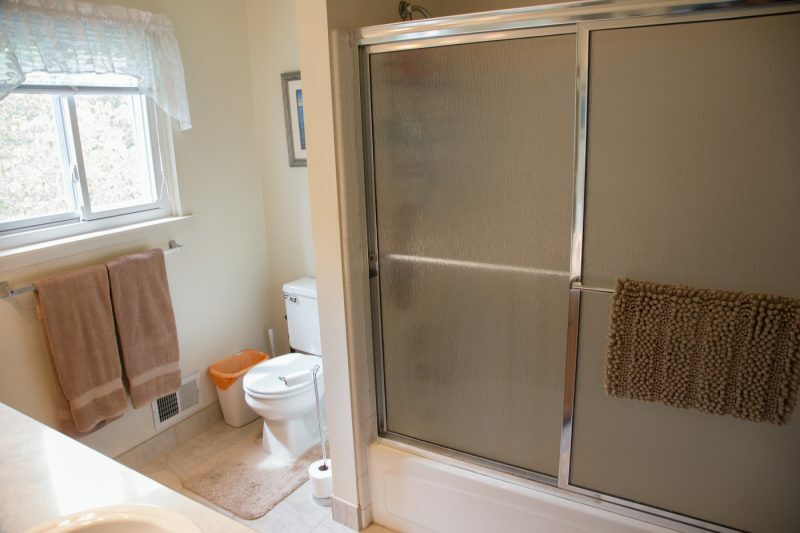 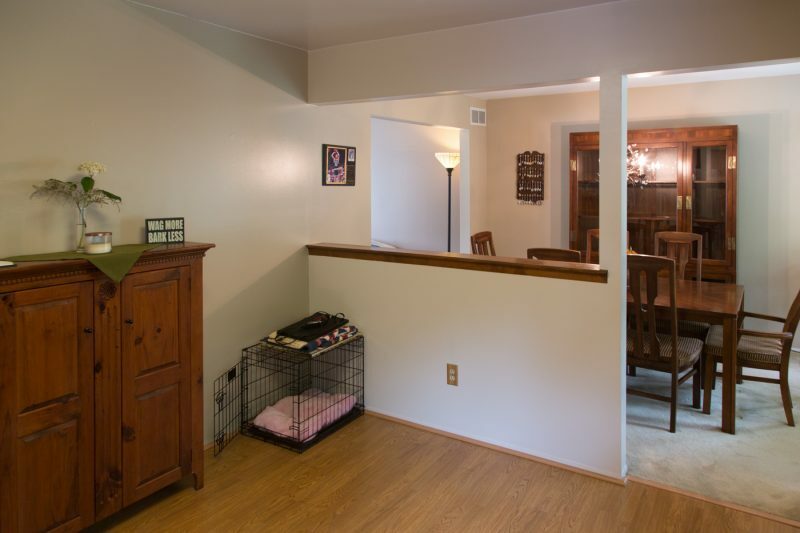 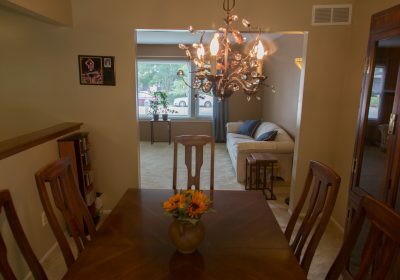 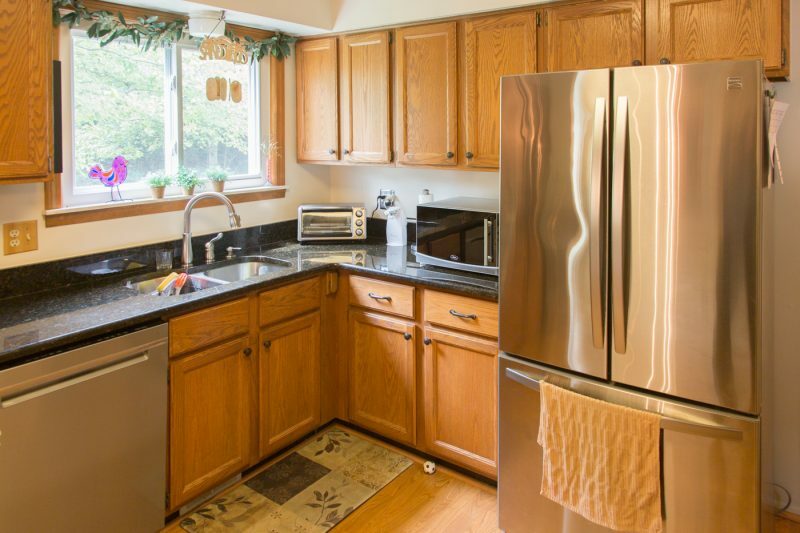 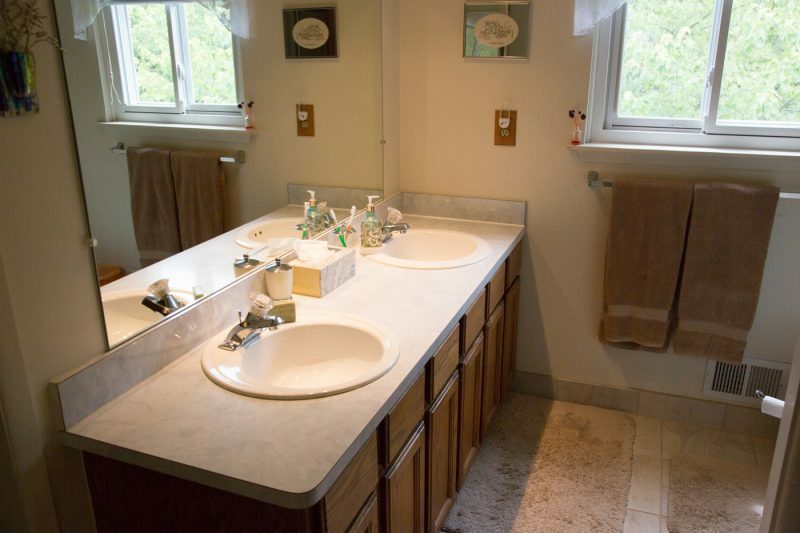 Features a remolded kitchen with granite counter top and stainless steel appliances. 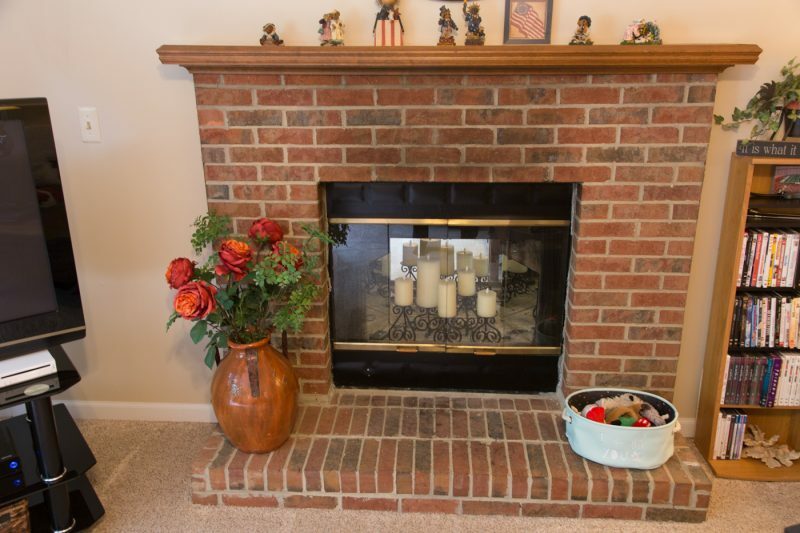 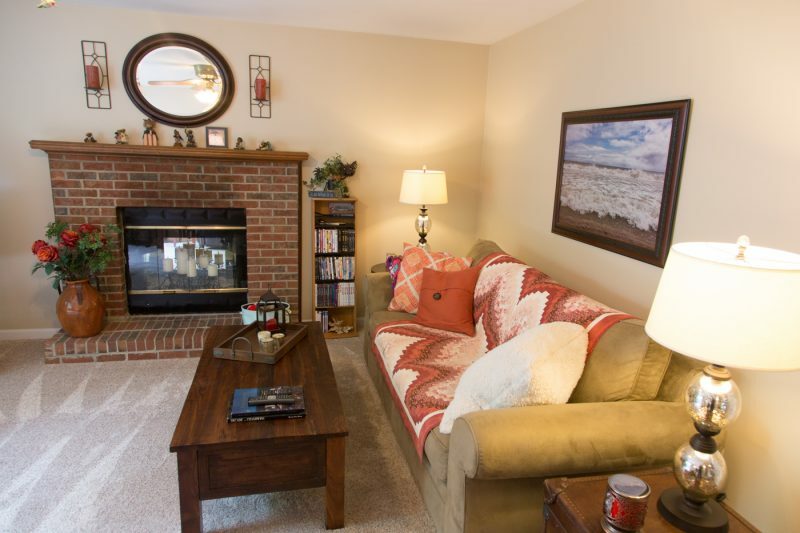 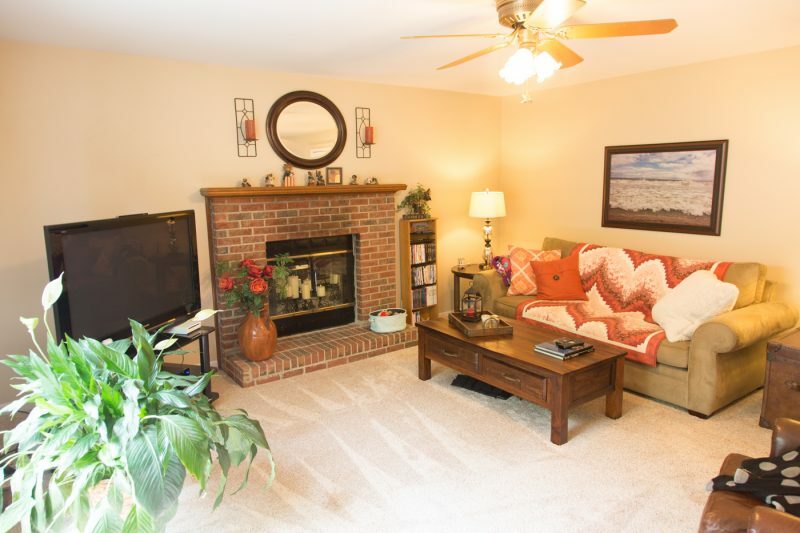 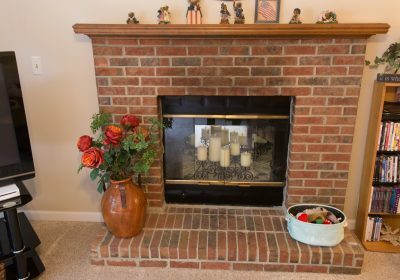 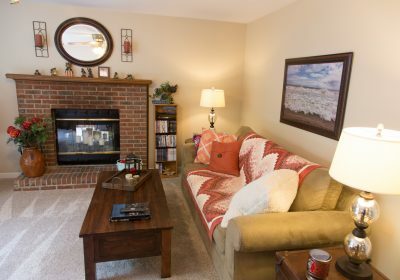 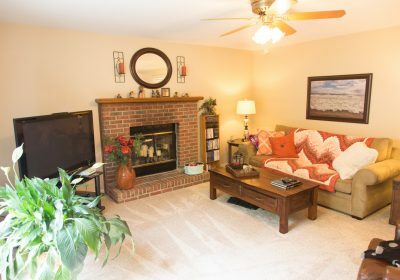 Relax in the cozy family room with a wood burning fireplace. 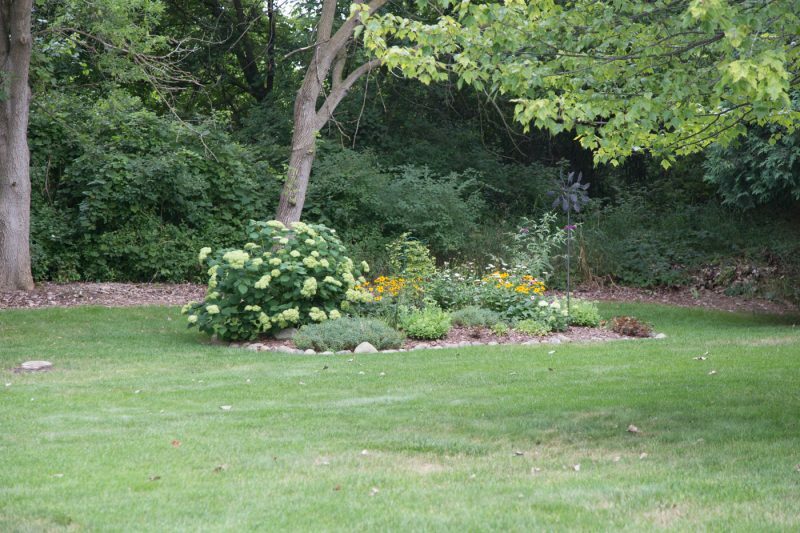 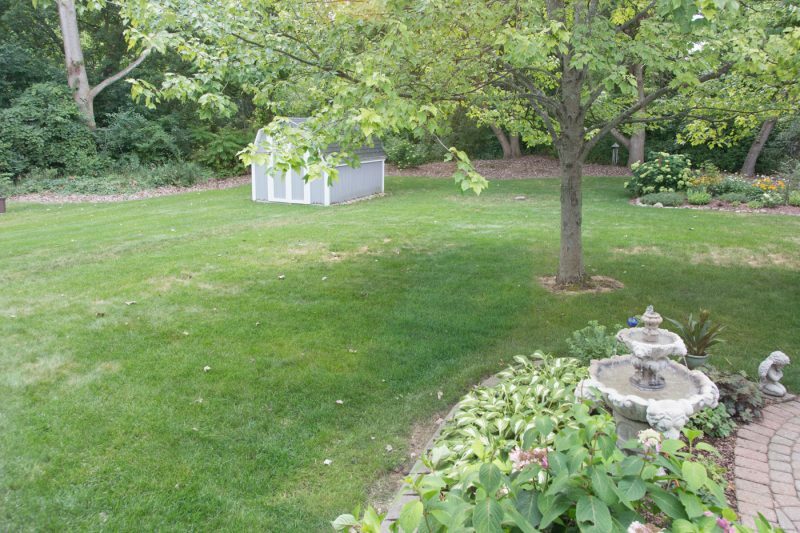 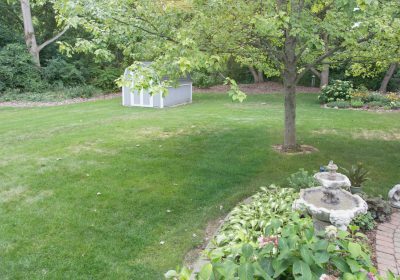 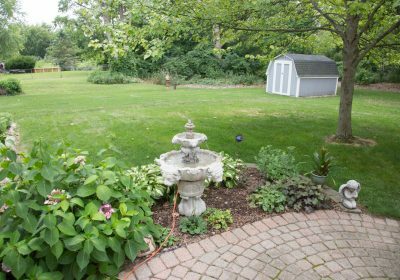 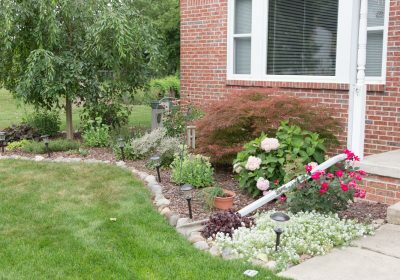 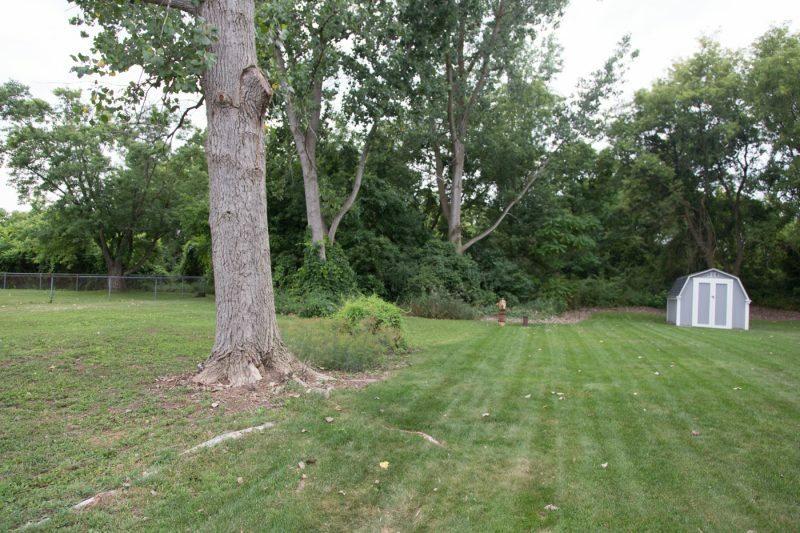 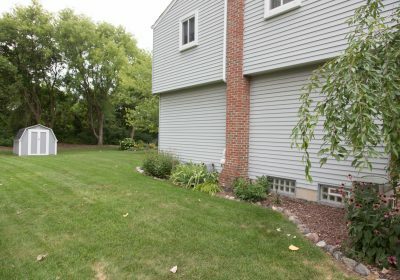 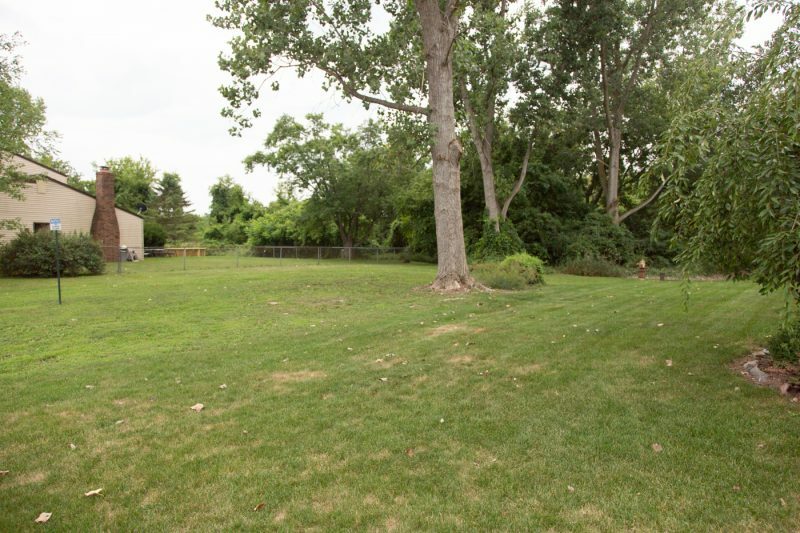 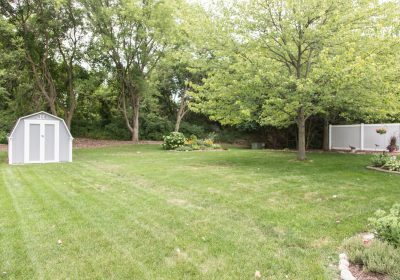 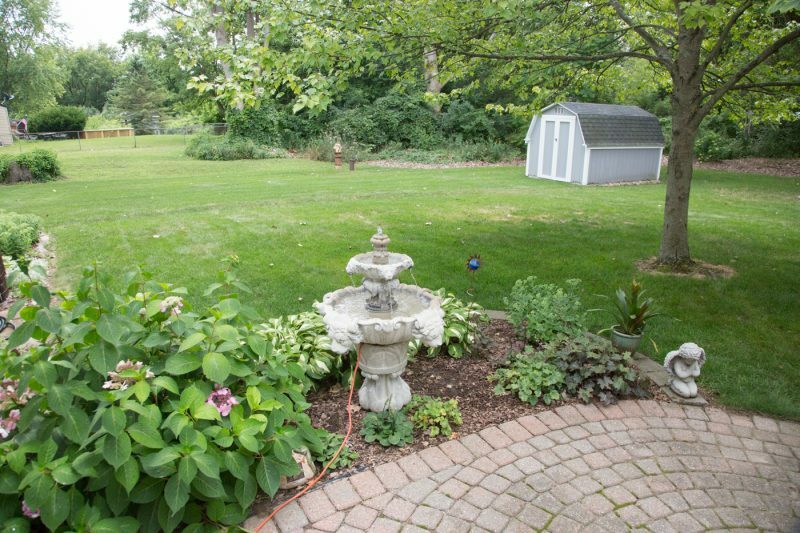 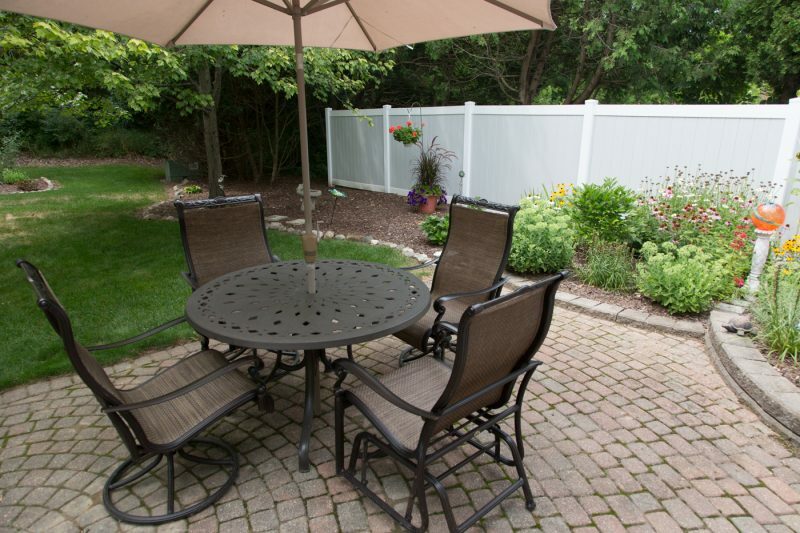 You will love the well landscaped large yard and green space behind property. 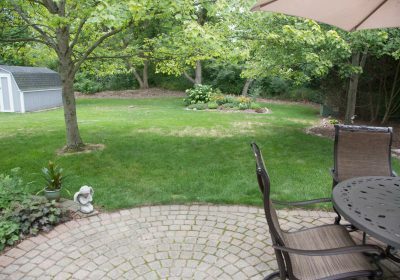 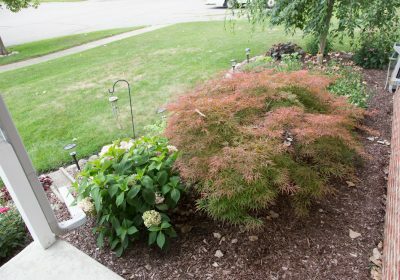 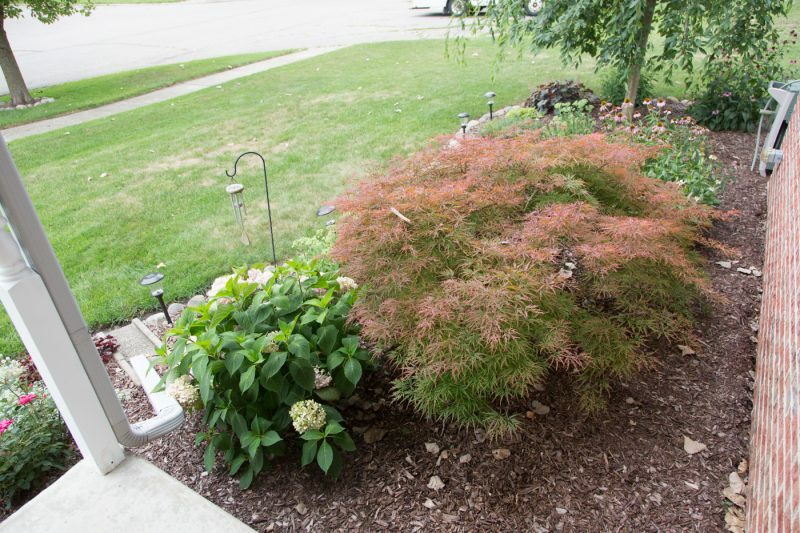 Mature trees and landscaping abound. 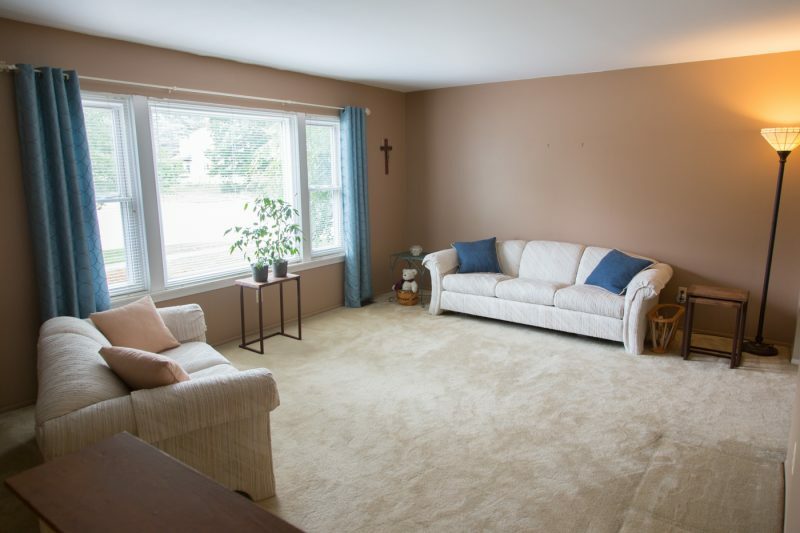 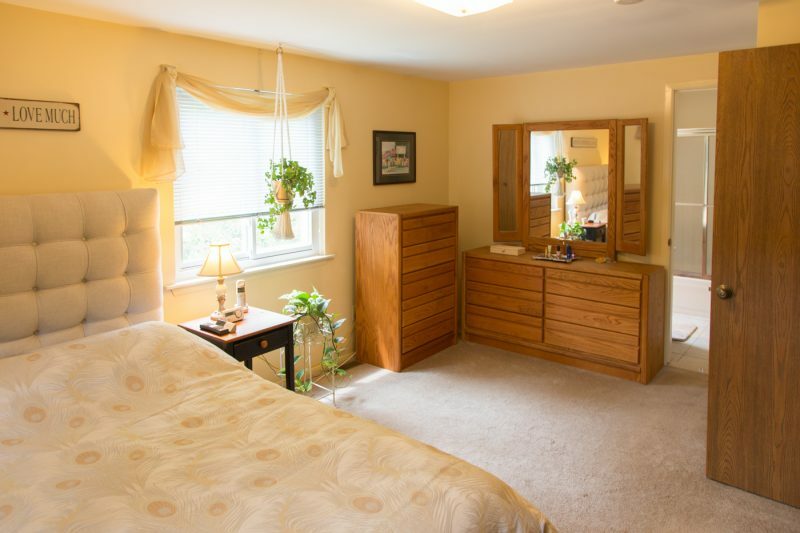 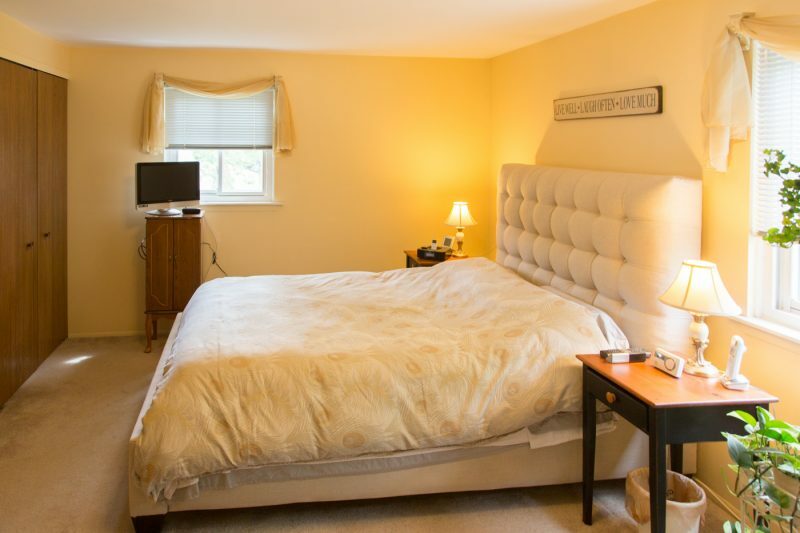 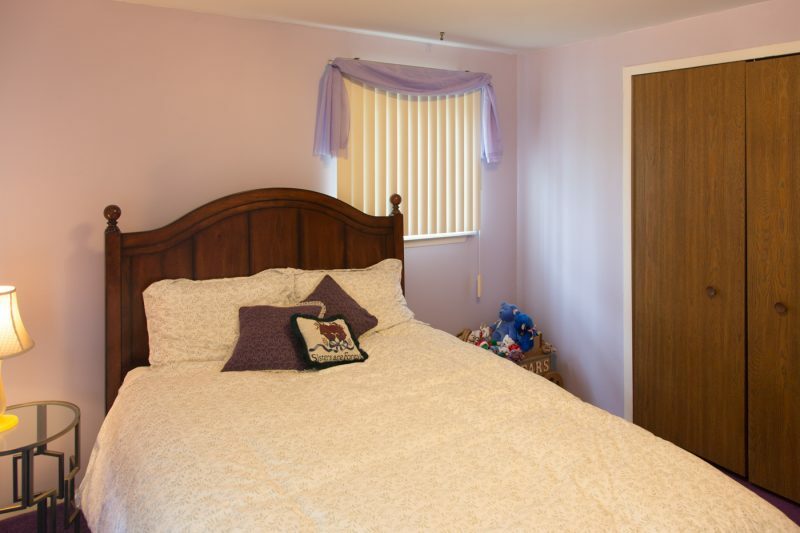 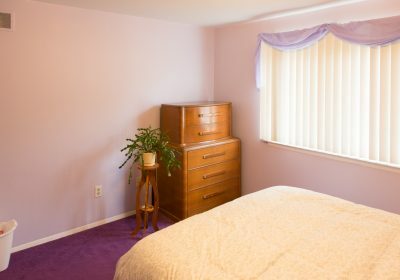 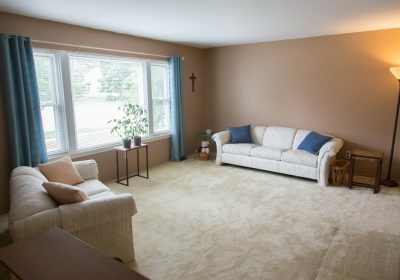 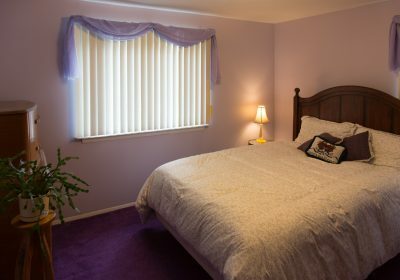 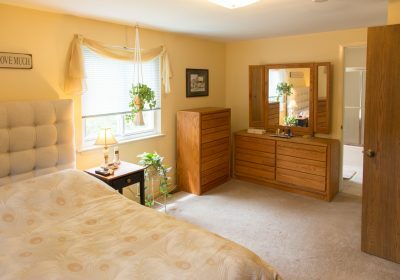 A quiet oasis master bedroom share the upper level with two additional well sized bedrooms. 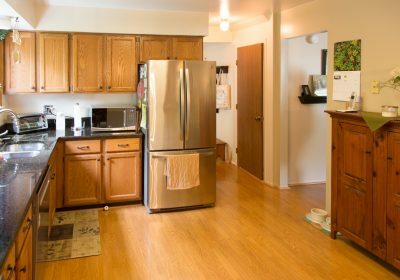 You won’t find lots this large in newer construction. 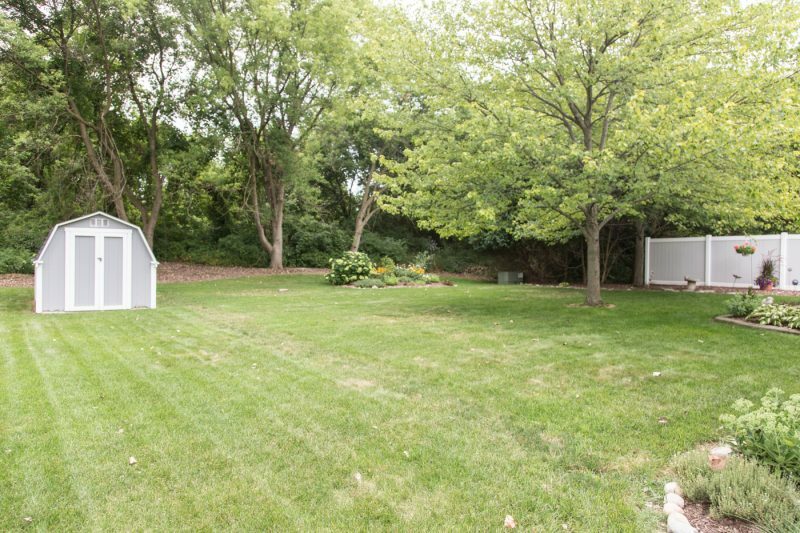 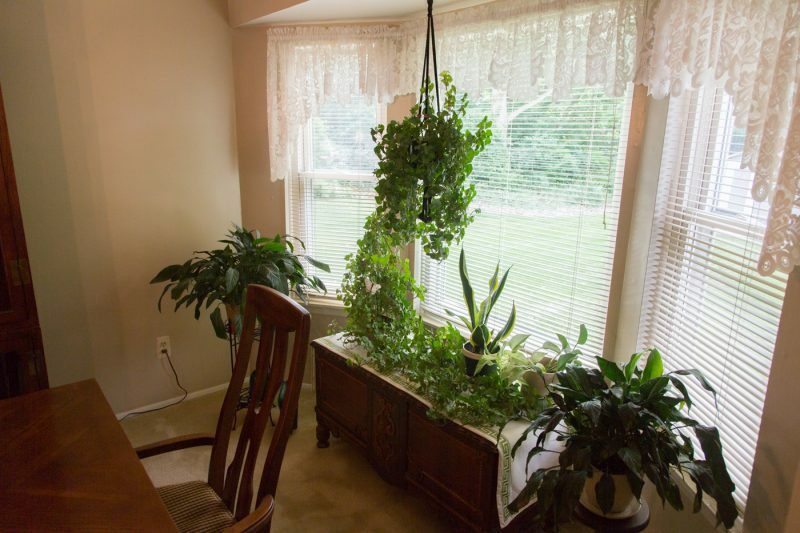 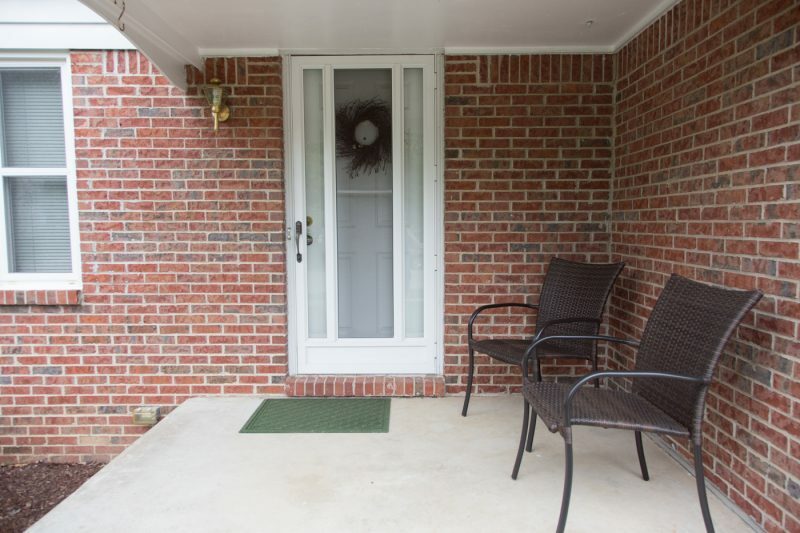 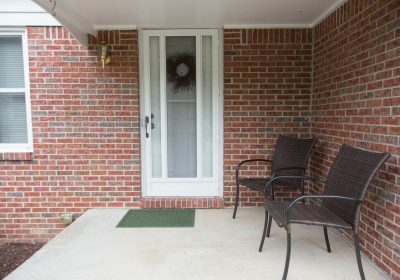 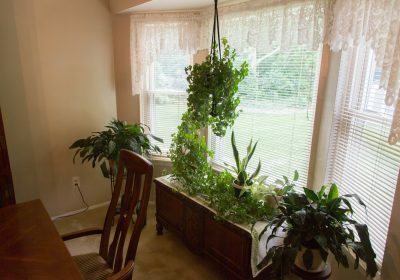 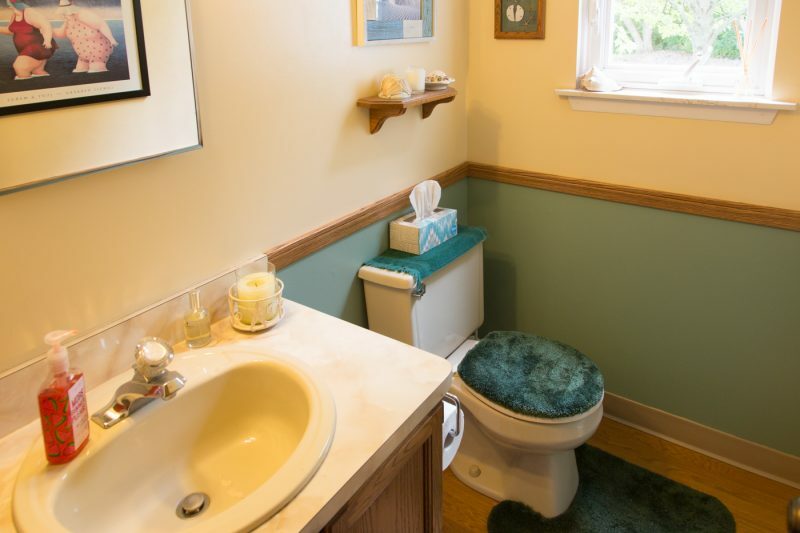 Enjoy the views and privacy with no neighbors to the south side of house. Peaceful oasis for years to come. 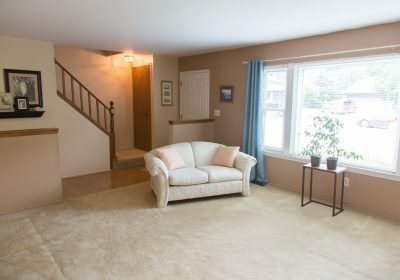 Unfinished basement waiting for you to create your ideal recreation space. 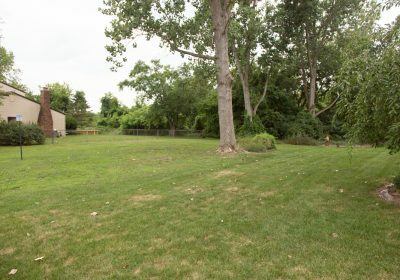 Ypsilanti township location right off of Textile and Whittaker Rd. 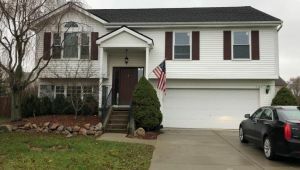 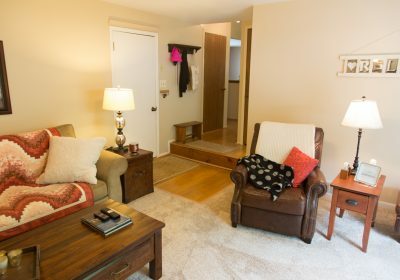 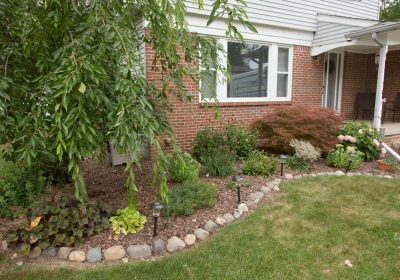 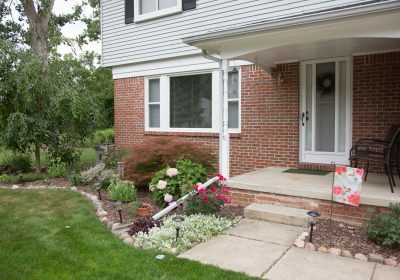 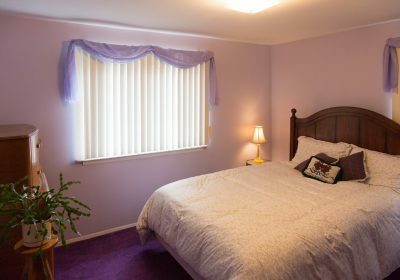 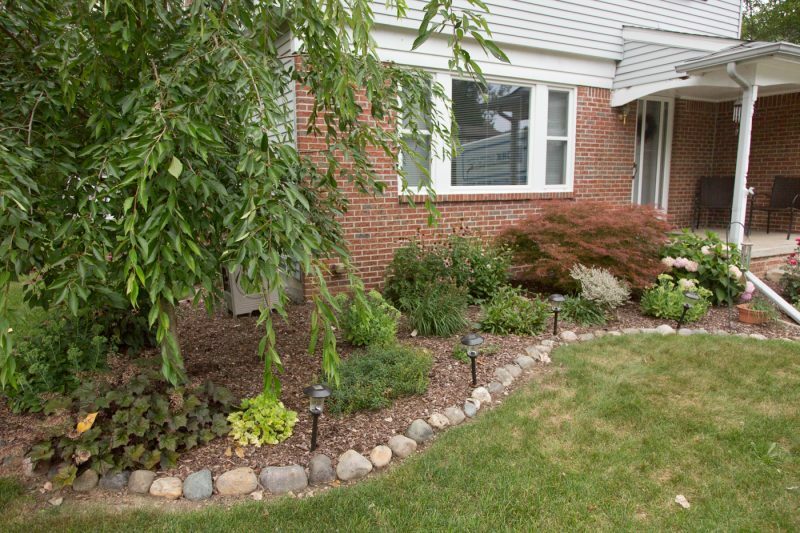 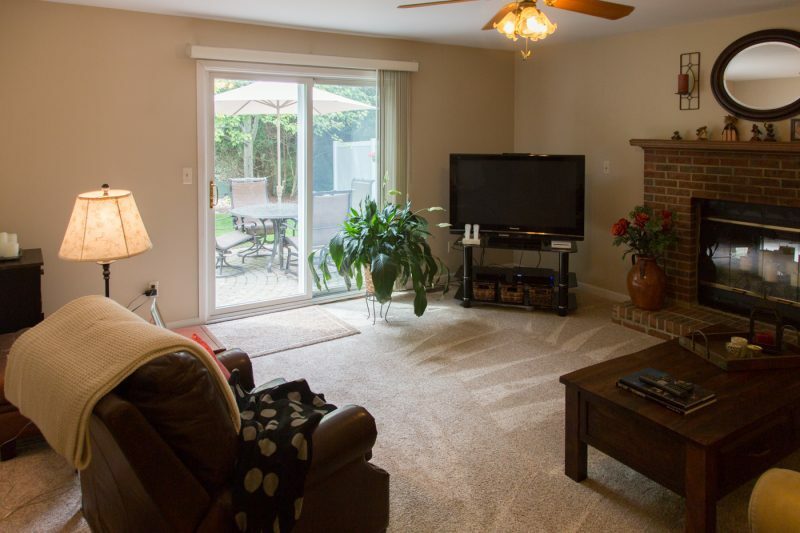 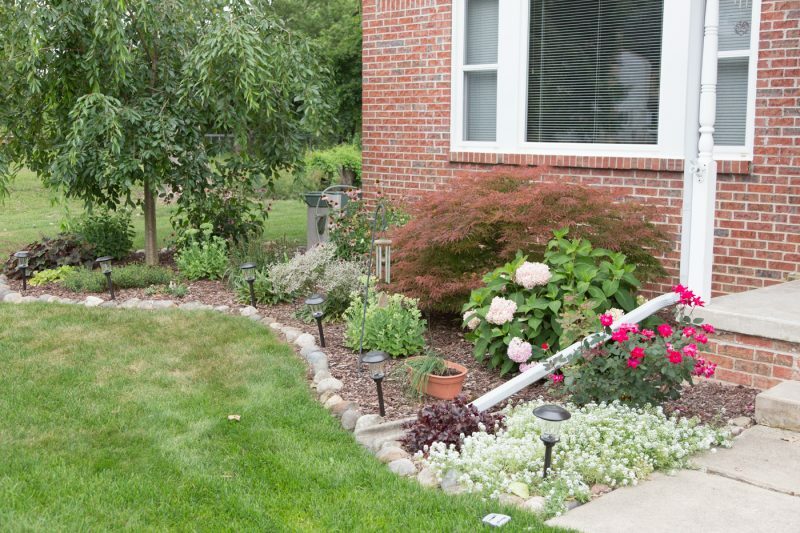 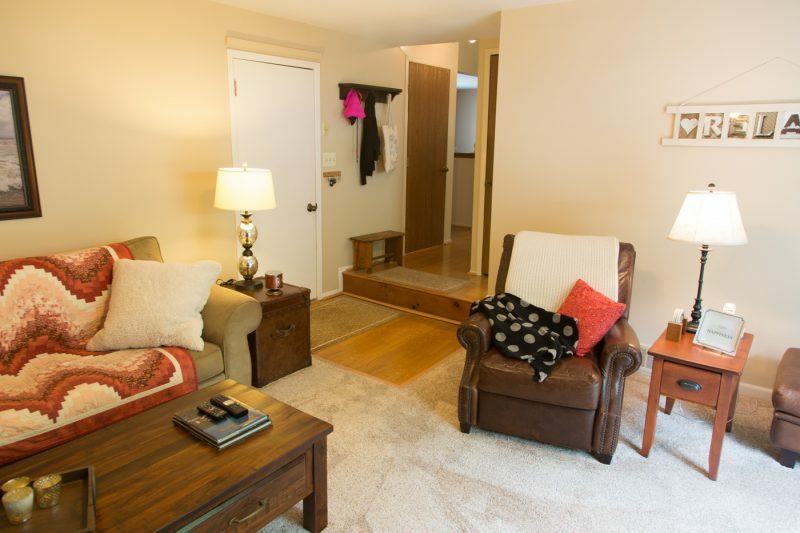 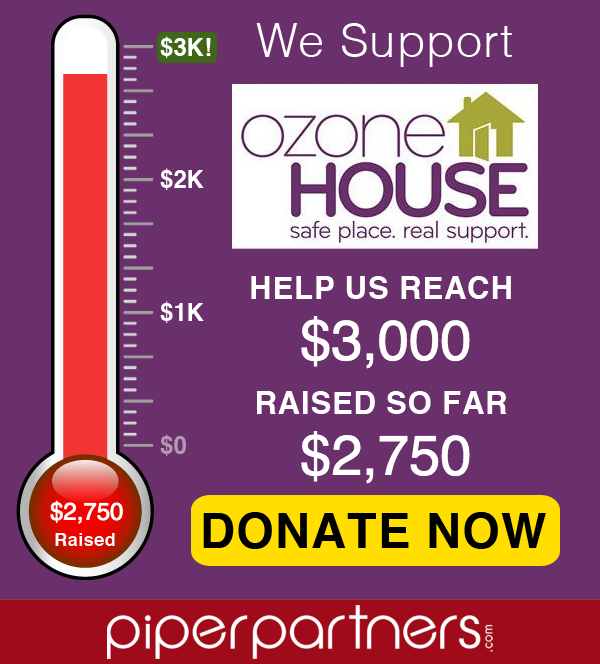 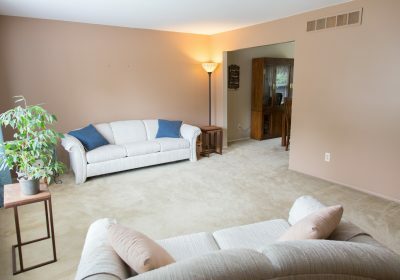 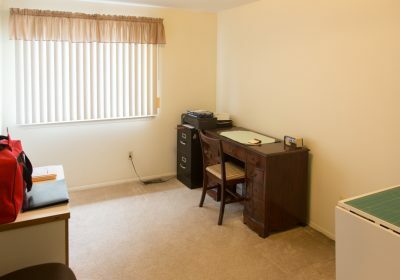 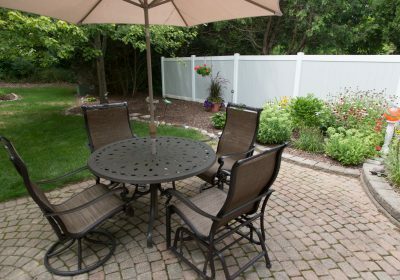 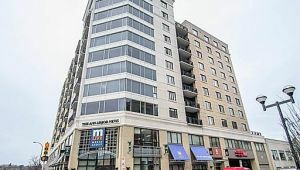 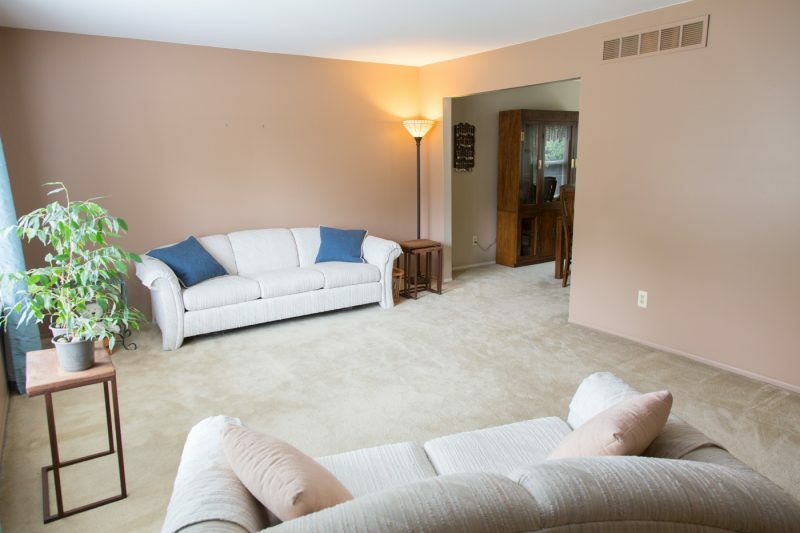 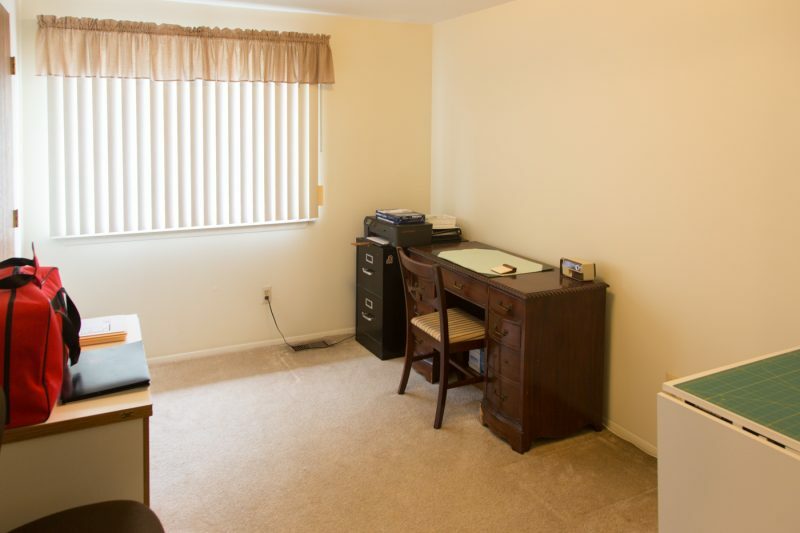 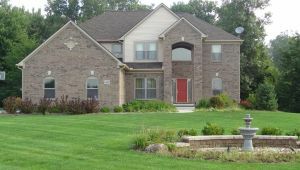 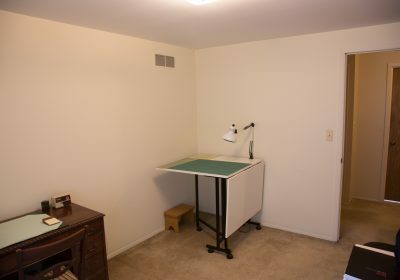 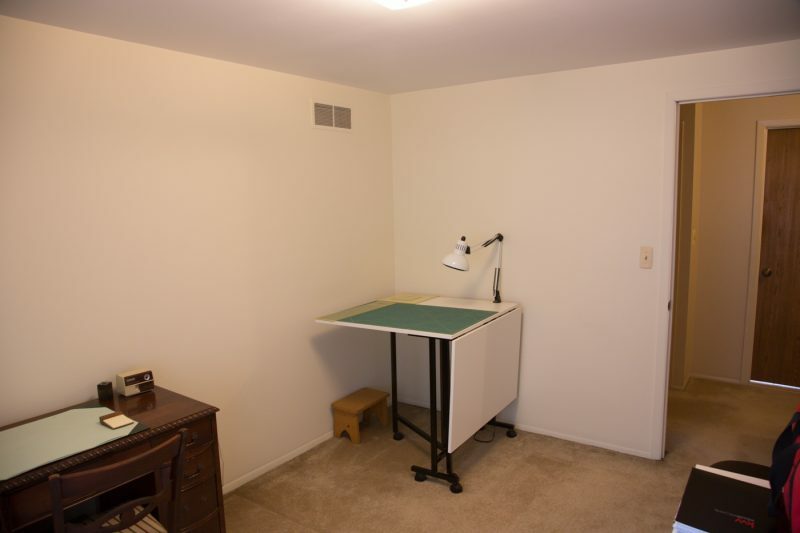 offers easy access to Ann Arbor and to Metro Detroit. 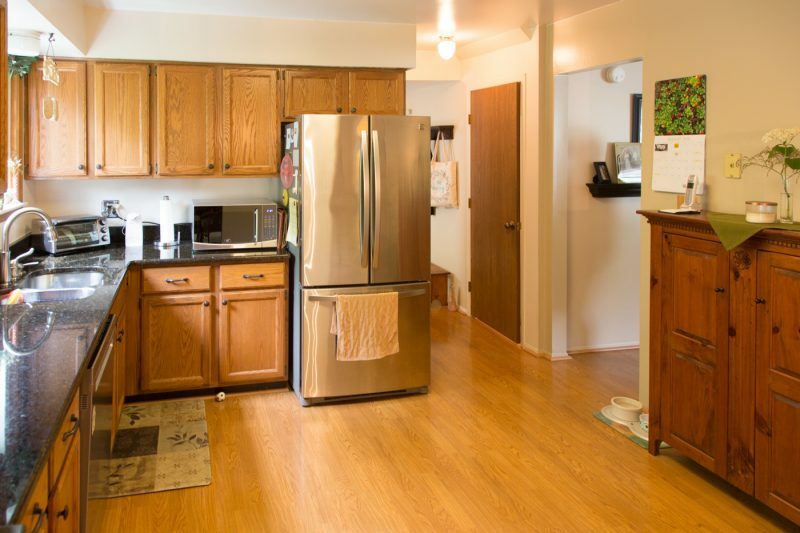 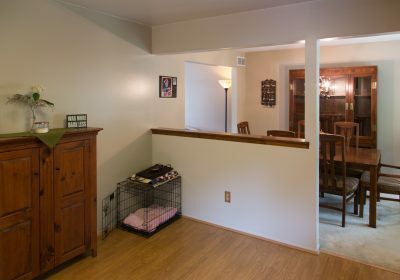 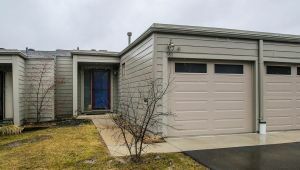 You won’t want to miss this affordable, move in ready, low maintenance home.